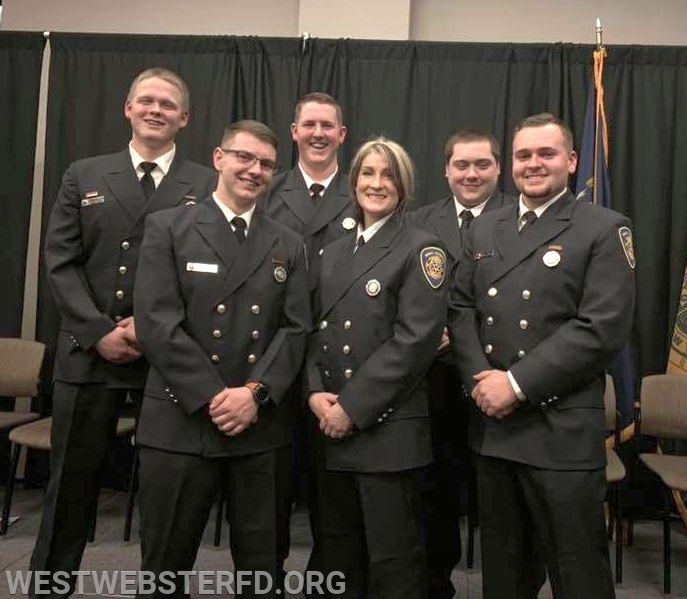 Congratulations to West Webster’s newest recruits who just graduated from Firefighter 1! Over the past year, these men and women have put in countless training hours to achieve this honor! They’ve worked very hard for this moment. 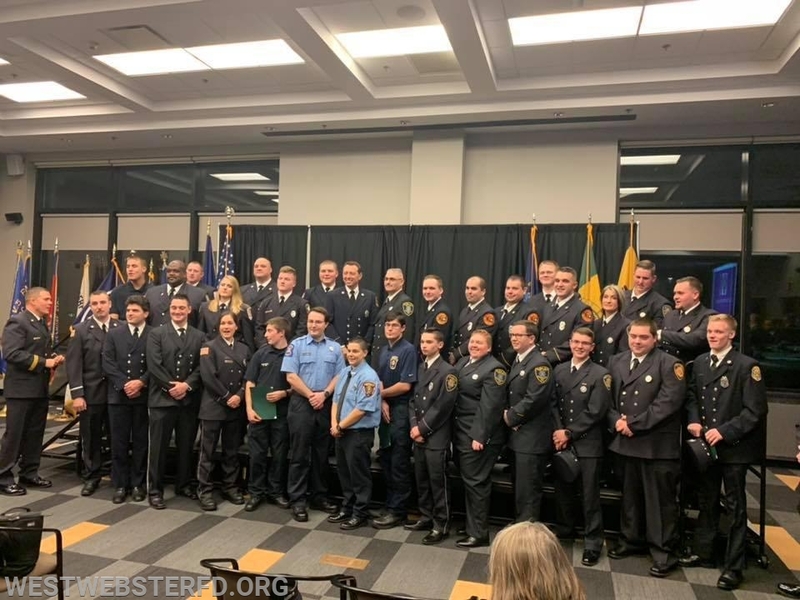 Congrats to the fellow recruits from all of the other Monroe County departments who were present tonight as well.